Recently I bought a Kindle. I avoided doing so for a while. But just as I had resisted moving from my massive CD collection to streaming at first, I eventually relented. I can’t remember the last time I picked up a CD or played one. I have a lot of books and I started to feel that they were taking up too much space. So, I began to think about Kindle. What really made me decide to go to Kindle was that I began to read some massive books. For some reason, I started reading some novels that were 700 pages or more. I got sick of carrying them around. So, long story short–I got a Kindle two months ago. And I love it. It is my Spotify for books. It’s not very big and doesn’t weigh much, but it holds thousands upon thousands of pages of many different books. 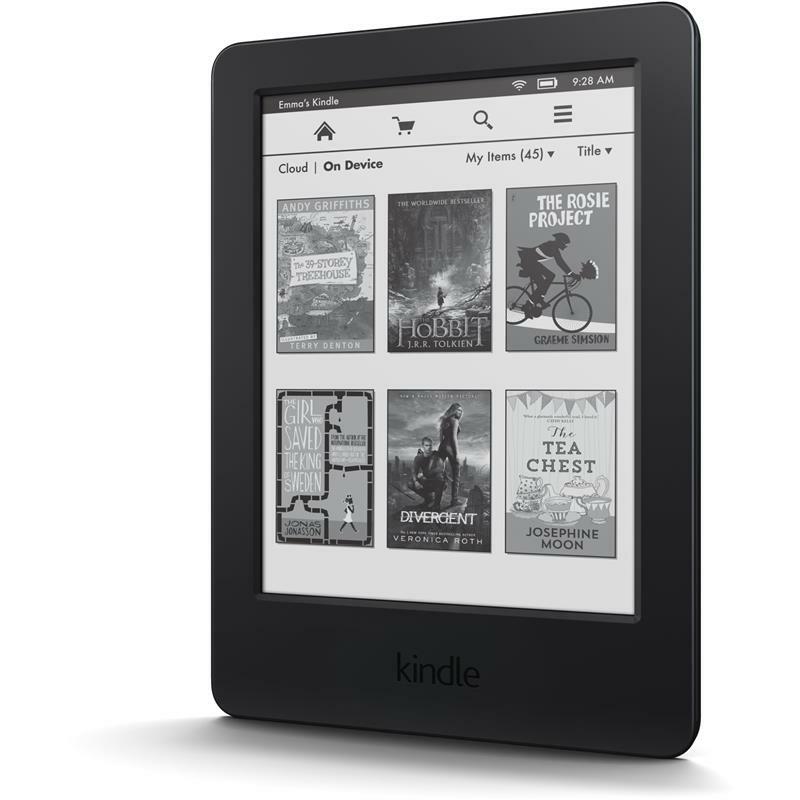 According to Amazon, the Kindle Paperwhite model I have can hold 1,100 books! I began to have a look at what drum books were available for Kindle. 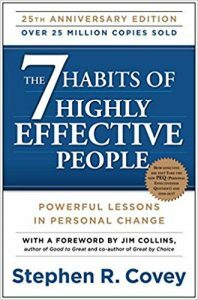 Below is a short list of some great books that I have used myself and with students. This is not an exhaustive list, but it will get you started…just 9 key titles. 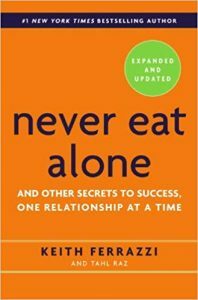 The good news is that there are a bunch of important foundational books available for Kindle. The bad news is that there are many other important books that are not. For example, I was hoping that the great drum books by John Riley, Gary Chaffee and Charles Wilcoxin would be Kindle ready, but as of this writing, most are not, although Chaffee’s “Odd Time Stickings” book is available for Kindle. It also seems like none of Hudson Music’s catalog or Wizdom Media’s catalog is available for Kindle either. Ted Reed’s classic is a must. Not only is it a great book to work on reading for beginners, but it is a deep resource for other reasons. You can use the famed “syncopation” studies pages to work on independence in a variety of ways and apply them to multiple genres. You can also get a lot of technical facility by working on the accent studies. A fantastic resource. Once a student gets through “Syncopation,” I will often dig into this book with them. It’s an in-depth reading extravaganza. 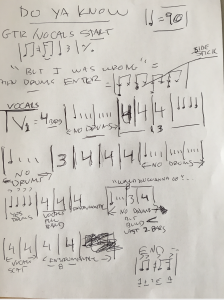 Almost every kind of rhythmic notation you’d need to deal with is handled here. Good stuff. This method book is terrific for beginners. 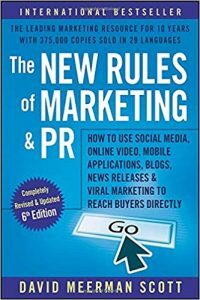 It deals mostly with reading and technique and breaks things down into even smaller chunks of information and explains things better than the previous two books. I’ve used it with many beginners and it works. This is decidedly NOT for beginners. “Future Sounds” is the bible of linear drumming from one of the guys who brought linear to our attention. 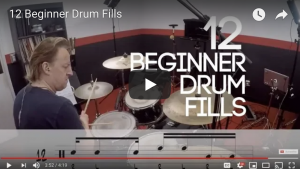 Who better to learn linear drumming from than David Garibaldi? Exactly. That’s why you have to check this book out if you want to learn the linear style. Chester developed many groove systems to allow him the freedom to function at a high level when doing studio work. And he did plenty of studio work in his day. The concepts are very solid. You pick a hand pattern and then work through the “melody” exercises with your bass drum foot. You also are directed to count in different ways while playing. It is a challenging book that will help you work on your reading, groove and independence simultaneously. These classic technique books are must-haves. I’ve spent a lot of time in my practicing life working on different sections in both books. Morello was a technical marvel, so anything he recommends on the topic is gospel. One bit of advice: don’t feel like you have to go through the books in order. 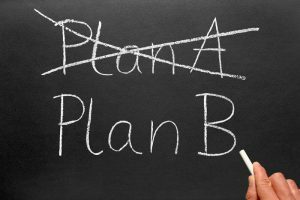 Just pick a technical issue that you need to improve and pick from the books to find exercises that will help you. Arguably THE classic technique book, “Stick Control” helped me mostly because of the eighth note exercises with the changing stickings. For me, those pages are the crux of the book. Very helpful. This is the most in-depth eighth note independence book I’ve ever seen. In fact, it’s actually too in-depth. I say this because there are some pages here that are so technical that they won’t help you musically at all. 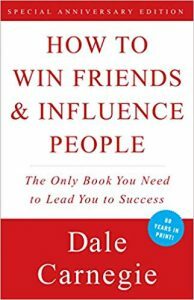 It’s still a great book, you just have to use your common sense in how you spend your time with it. 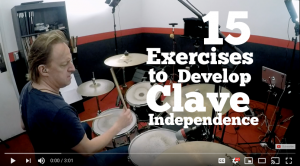 The eighth note bass drum independence exercises are essential for rock and pop drummers–the best I’ve ever seen on that topic. These are not the only drum books available on Kindle, but they are some of the most useful titles I’ve seen in that format. 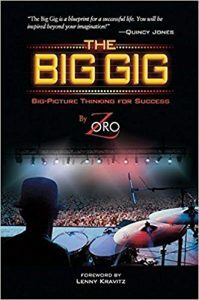 Let me know if you are using Kindle for any of your practicing from drum books…..I’d been interested in how you felt about your Kindle/drum book experience. 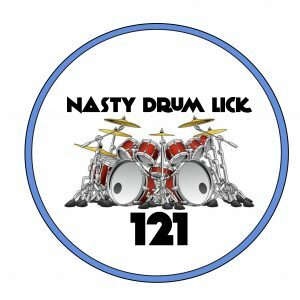 This Nasty lick goes around the drums counter-clockwise as 16th note triplets. It takes advantage of a great three note grouping as single strokes that allows you to move back and forth on the toms. 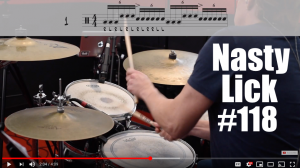 Combined with a paradiddle-diddle, the lick becomes one that you can blaze around the drums continuously. Check out the video below for a demonstration of the idea from slow to fast with some additional explanation. I hope you have fun with this!